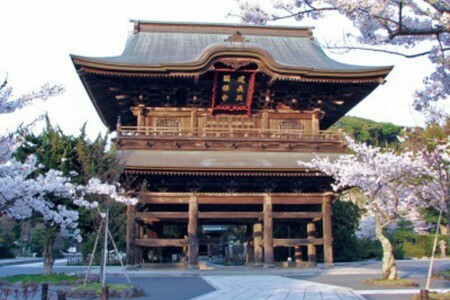 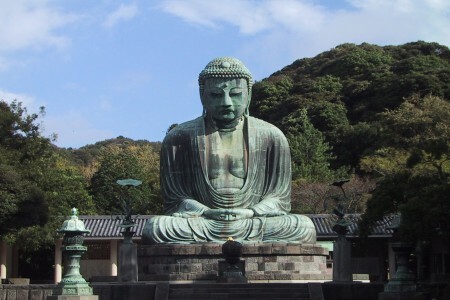 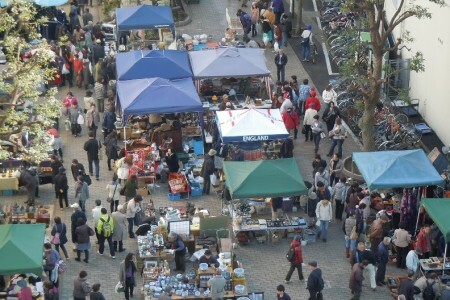 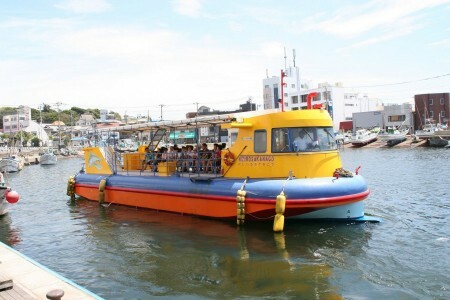 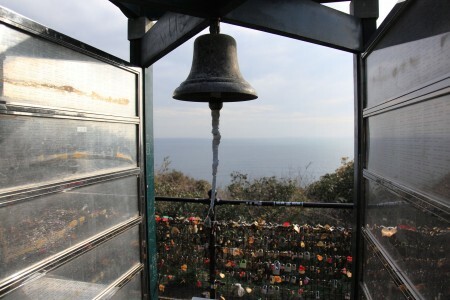 After browsing the antique market early in the mornining held in front of the Yamato station, you can ride the iconic Enoden train and enjoy the street view of Kamakura. 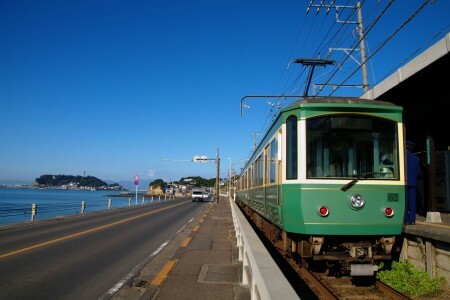 Get off at the Hase station to enjoy Wagashi making. 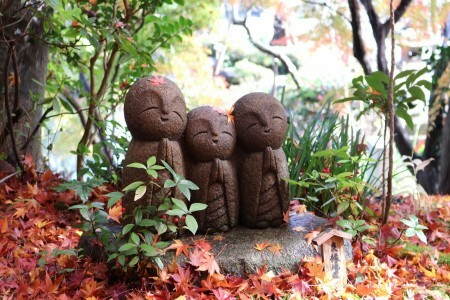 Wagashi contains appreciation, awe and respect for nature that have been nurtured by Japanese people. 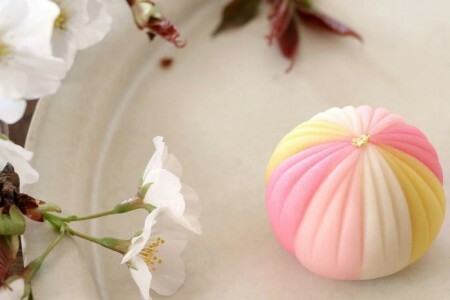 Making beautiful and delicious wagashi will promote understanding of those values.